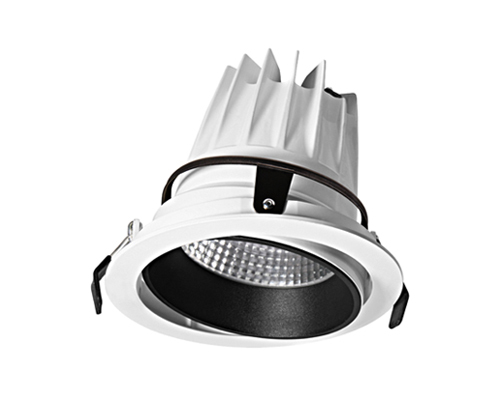 Description: The Perguia 18W DALI LED white recessed downlight. Wired to local Osram OTi DALI dimmable driver. Finish: White trim, Black recess. 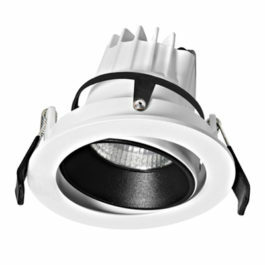 Dimensions: Diameter: 138mm x Depth: 105mm. 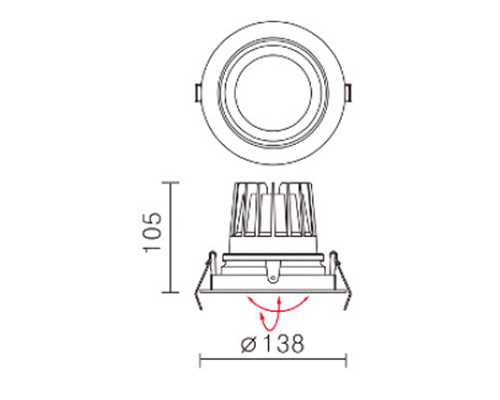 Cut out: 125mm. 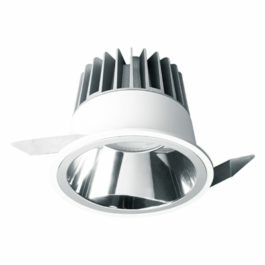 Allow 50mm clearance above fitting.